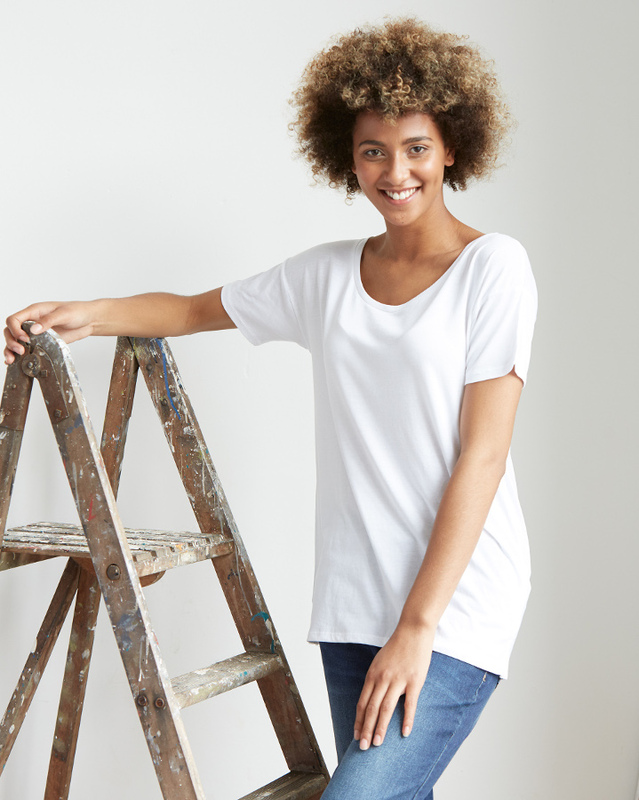 A comfortable oversized t-shirt made from a sustainable blend of Tencel and organic cotton, great paired with jeans or a pair of organic cotton and bamboo leggings. The t-shirt has a wide round neck and wide sleeves. 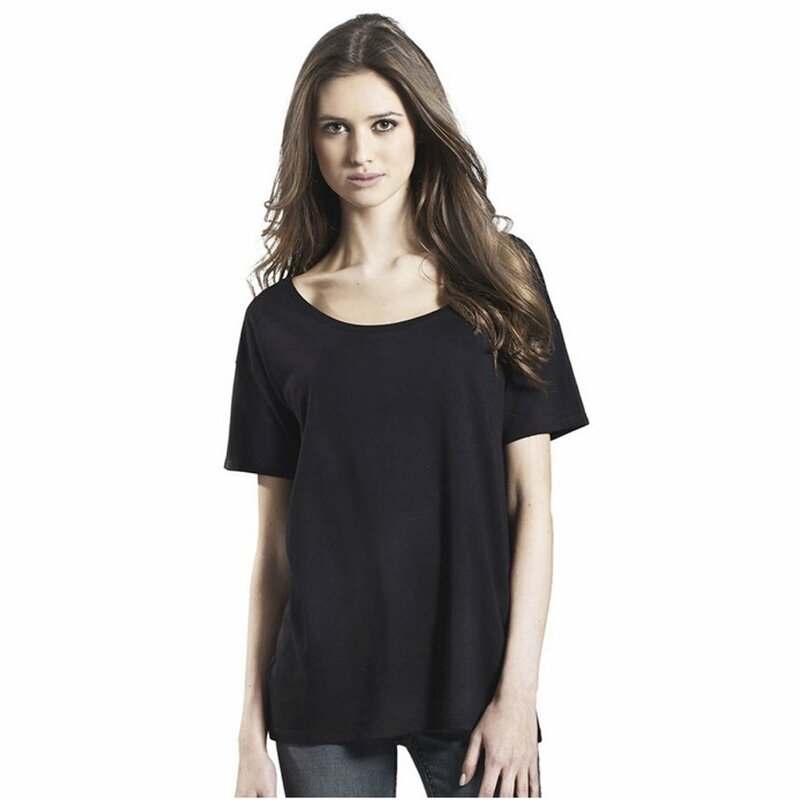 The Tencel Blend Oversized T-shirt product ethics are indicated below. To learn more about these product ethics and to see related products, follow the links below. There are currently no questions to display about Tencel Blend Oversized T-shirt.